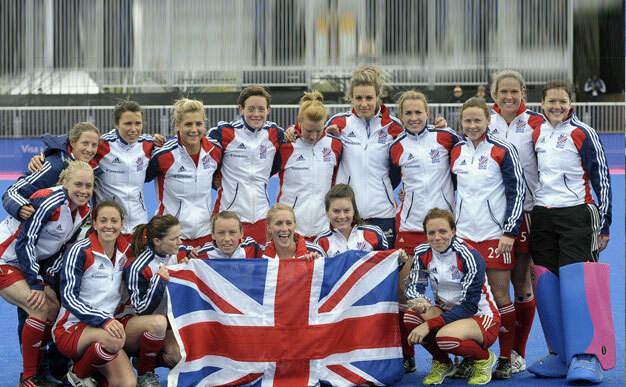 Team GB women’s hopes of a place in the Olympic hockey final against Holland on Friday were dashed when they lost 2-1 to Argentina at the Riverbank Arena. 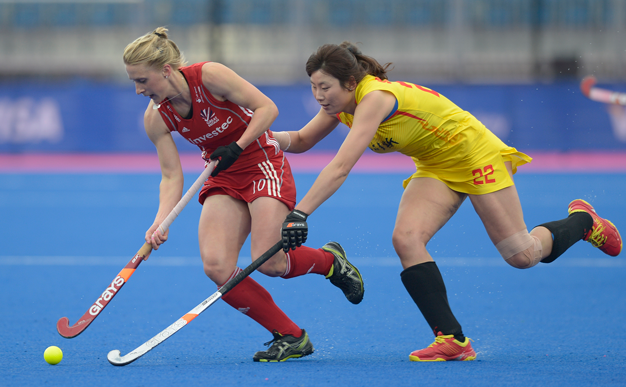 Team GB’s women’s hockey team missed the opportunity to qualify for the semi-finals as they were beaten 2-1 by China at the Riverbank Arena this afternoon. 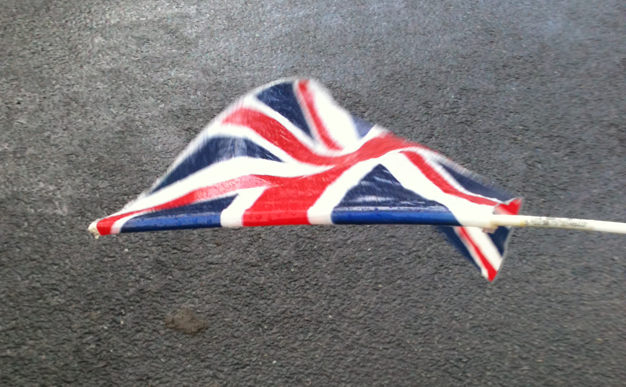 Great Britain’s women’s hockey team moved to within a point of qualifying for the semi-finals with a hard-working 3-0 victory over Belgium. 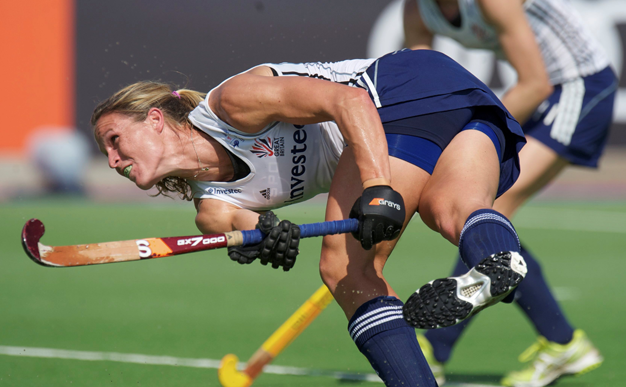 International centurion Crista Cullen will return to the GB fold to face the world number two side Argentina in a five game test series from the 12th December.